Stabilisers There is 1 product. 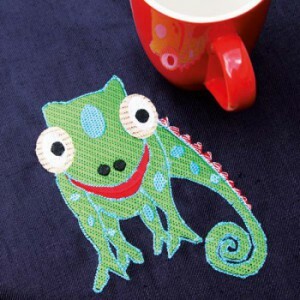 Sulky Tear-Away Embroidery Stabilisers are used under fabrics to prevent distortion and puckering. They provide excellent stability through the stitching process, and then they tear away easily. Tear Easy – Medium weight tear away non woven stabiliser. 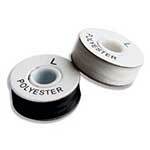 Totally Stable – This is and iron on cut away stabiliser ideal for stretchy and knitted fabrics. Thermofilm - is a thin and transparent, heat-soluble film which is particularly suitable for stabilising water-sensitive fabrics. 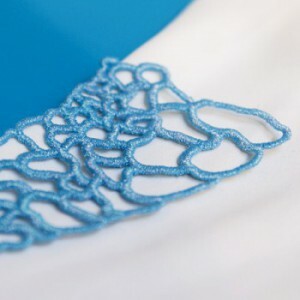 Sulky Cut-Away embroidery stabilisers are permanent and non-woven for knitwear and stretch fabrics, they eliminate pulled or sagging stitches have excellent stretch resistance and remain with the fabric for continued stabilisation through the laundering and wearing. 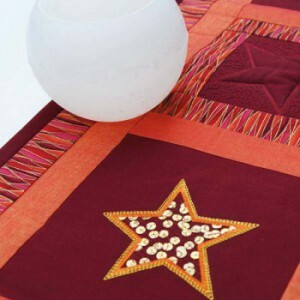 Super Strong – Mid weight tear away for heavily stitches designs. Thermofix – A permanent adhesive ideal for applying badges to a garment. Ultra Stable – An iron on permanent stabiliser, ideal for framed embroideries. Sulky water soluble stabilisers are ideal if you need to remove all traces of stabiliser or for delicate fabric that may be damaged by tearing away a stabiliser. 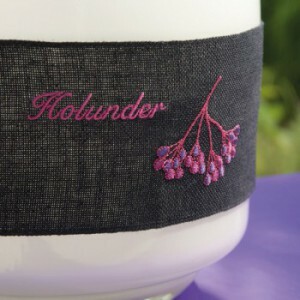 Solvy – Use as a stabiliser and topper for fabric like fleece and towels, to stop the stitching from disappearing into the fabric. 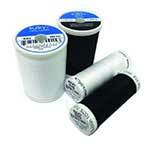 Ultra Solvy – A heavy weight soluble film for free motion embroidery and lace work. Paper Solvy - Print or trace a design onto Paper Solvy and use as a template for hand embroidery or paper piecing. Filmoplast is a self-adhesive, tear-away stabiliser that is ideal to use on items that cannot be hooped or are too small to fit in a hoop.